Health Everyday, the Integral Way! Integrative medicine is an approach to care that puts the patient at the center and addresses the full range of physical, emotional, mental, social, spiritual and environmental influences that affect a person’s health. Employing a personalised strategy that considers the patient’s unique conditions, needs and circumstances, integral medicine uses the most appropriate interventions from an array of therapeutic disciplines to heal illness, prevent disease and help people regain and maintain optimum health. Patient care is based upon different systems of medicine working in a complementary relationship with one another, including activities to support the process of integration such as health navigation, shared medical records for all therapists to access, and patient care conferences. 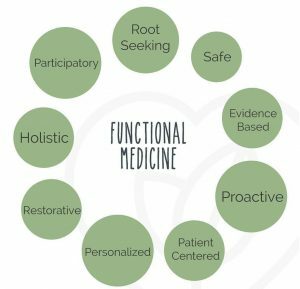 Integrative medicine goes beyond the treatment of physical symptoms to address the root causes of illness, and helps to restore the body to a healthful balance.